Please feel free to send us an email if you have any questions. Like Four Cedars Farm on Facebook! 8|2018 Annual herd biosecurity screen (CAE, CL, Johne’s), all negative. 8|2017 Elfin Acres Daisy has met all requirements for ADGA’s Superior Genetics designation! 3|2017 Annual CAE and CL herd test, all negative. 1|7|17 Completed Washington DHIA Certification, excited to get our does on test in 2017! 1|2016 Annual CAE and CL herd test, all negative. Fawn is getting close to her due date. Interested in dairy goats? Join Southwest Washington Dairy Goat Association! 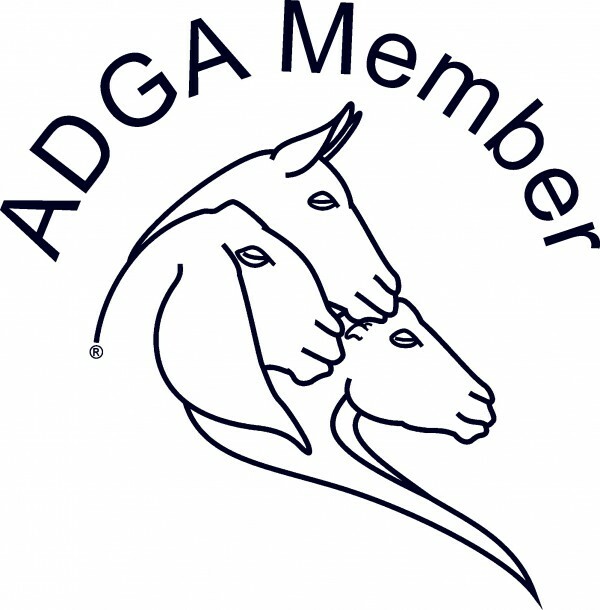 SWWDGA is one of the oldest clubs in the US, established in 1926.